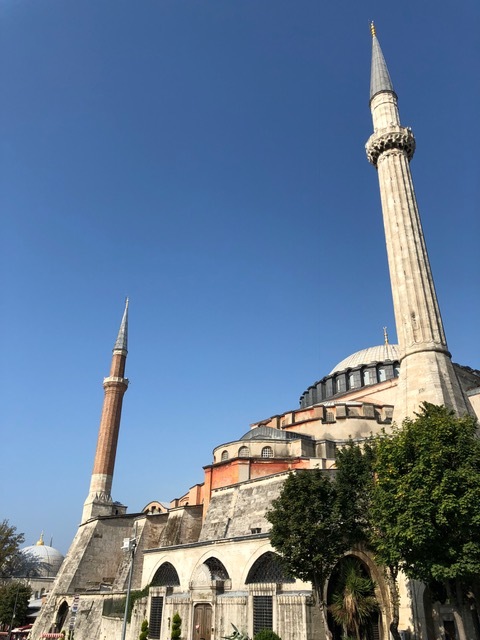 As summer comes to a close our team headed to Istanbul this week, that modern-day city that sits at the crossroads of Europe and Asia and most definitely straddles both the ancient and modern worlds. 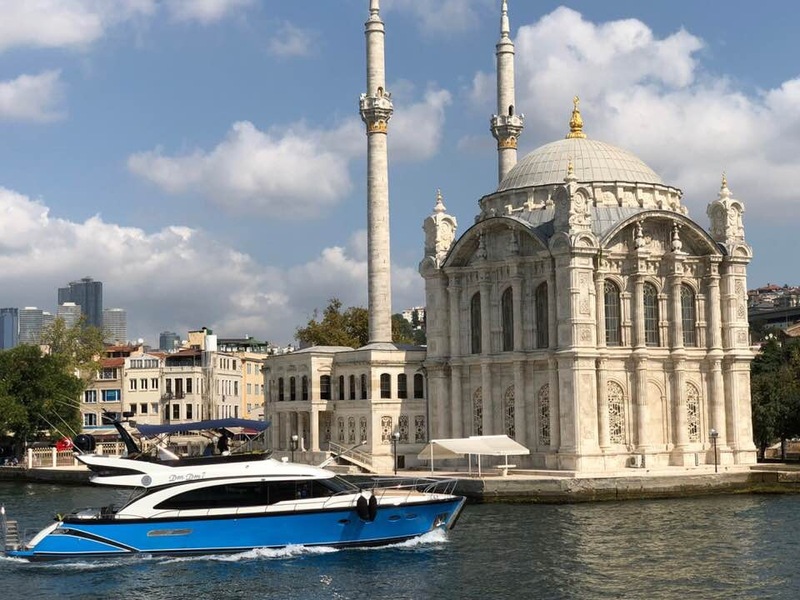 The Bosphorus is still a route for maritime trade with the sounds of merchants and construction keeping the area buzzing with the various cultures. Whenever you travel it is best to rise early to partake in the historical sites, visit museums, but while in Istanbul you must drink tea, enjoy a Turkish breakfast or visit public bathing called ḥammām. Faith [historically Constantinople] is the capital district in Istanbul, and Beyazit Square is located in the European section of the city. Every visitor to Istanbul should experience a Turkish bath, and at Kilic Ali Pasa they offer the traditional ḥammām. This service includes an attendant who will wash and massage you., but no matter which service you choose you may use the facility for as long as you wish. One of the most picturesque sights in Turkey is the Ortaköy Mosquethat sits on Bosphorus. Designed by Armenian architect Garabet Balyan in 1855 in neo-Baroque style. Most churches and mosque have exquisite features, and these 13th century Byzantine mosaic’s in the Hagia Sophia are absolutely spectacular. The reporters could double as photographers and the info shared here is super. Keep it coming! The reporters are fabulous photographers, and will definitely continue chronicling their travels for Stylish Heath. These are excellent photos……….the architecture is amazing with each building. I just shake my head and marvel at its beauty. Very nice post. Keep up the great work!!!! You have a great eye to appreciate such architectural feats, and agree that each building is an wonderous marvel!!! Really nice post. Istanbul is so beautiful. I have a question which I hope you won’t find too dumb. At the Turkish baths, do they actually bathe you, and what is that like?